Admission to the MacKenzie Art Gallery is FREE, but we appreciate and accept donations. 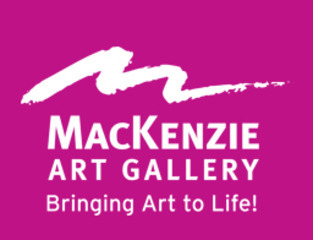 The MacKenzie Art Gallery is Saskatchewan's largest public art Gallery. It encompasses over 100,000 square feet of space on three levels. The exhibition floor includes eight environmentally controlled galleries, totaling 24,000 square feet.